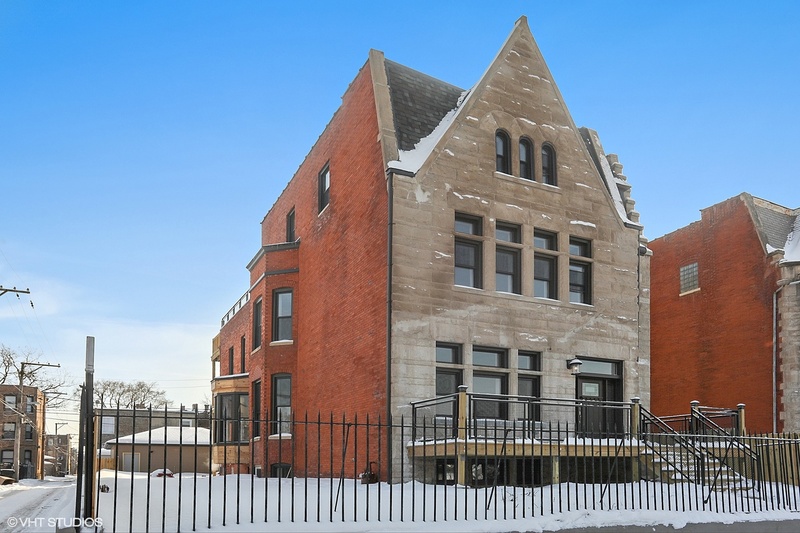 Situated in one of Chicago&apos;s most coveted emerging communities, Bronzeville!!! Another Monstrous Greystone Mansion REVIVED!!! "The Metropolis Mansion"!!! this incredible home has over 6500+square feet of luxury living, 7 spacious beds, 5 beautiful baths, Theater room, Gourmet kitchen with 48" Shaker Cabinets, 12ft waterfall center island, Thermador appliance package, Living room & Dining room is separated by see through fireplace, Dinette, and a breakfast nook. Also, included in this home is a brand new elevator stops on all 4 levels, 3.5 garage, home sits on a double lot that provides for plenty of outdoor entertaining space, children play area, and dog runs. Roof top deck, and much much more..... The home is 15 mins and close in proximity to Chicago loop, 90/94 and 55 highways, Lake Shore drive and Lake Michigan beaches, University of Chicago schools and hospitals, McCormick Place, Metra Stations, Petes fresh market, Presidential Library, and again much much more.